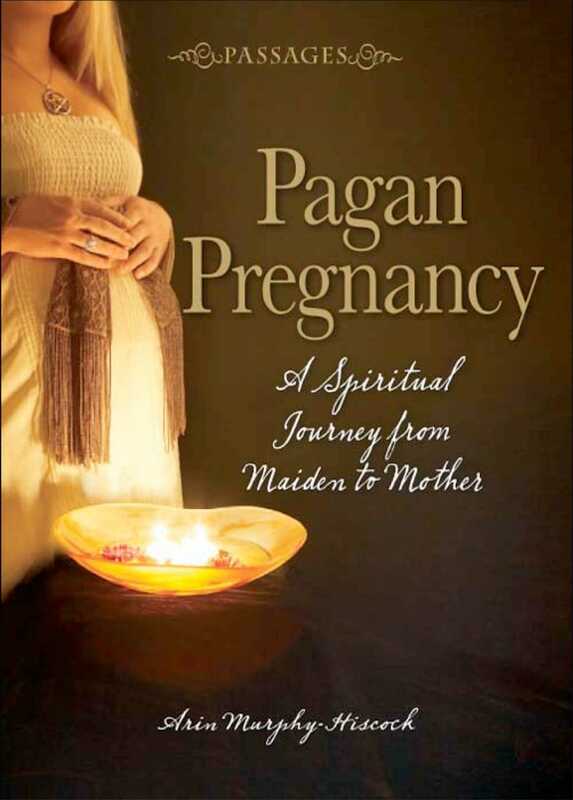 The first book of its kind, Pagan Pregnancy is the perfect companion to prepare you to take on the most magnificent-and magickal role of your life. Arin Murphy-Hiscock is the mother of one son. She is the author of Power Spellcraft for Life, Solitary Wicca for Life, and The Way of the Green Witch. She is the New Age consultant for Provenance Press, the Series Editor for the Passages series, a High Priestess within the Black Forest Clan, and has been active in the New Age community for more than ten years. She teaches a variety of workshops on topics such as designing rituals, spellcasting, and seasonal celebrations. She lives in Montreal, Canada.